Afraid of a Hefty Long-Term Care Bill? Part of the problem is that, while millions of people own life insurance policies, few of them understand their rights as owner. Life insurance policies are assets. Think of them just like a house. The owner of a house wouldn’t just move out without selling their property. Why should the owner of a policy ‘move out’ without first finding out what the real value of the policy is? The benefit plan is not long-term care insurance. 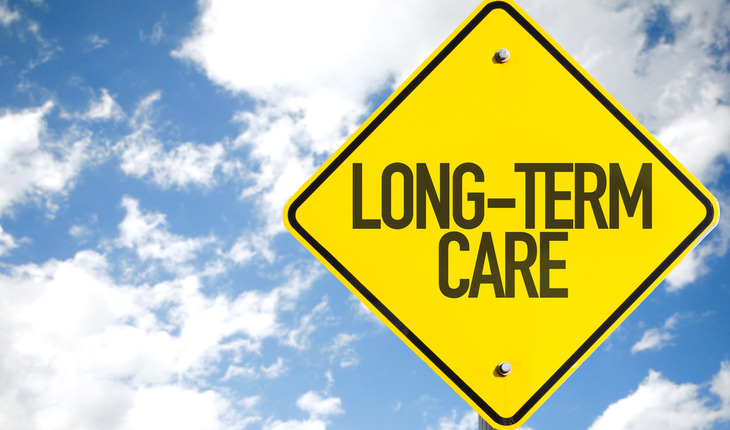 A long-term care benefit plan allows policy holders to use any form of life insurance policy to pay for long-term care. In essence, what was a death benefit that would have been paid to the person’s survivors becomes a “living benefit” that covers the expenses of the policy holder now. • You can convert when you need it. You can’t wait until you’re about to move into a nursing home or assisted-living facility to buy long-term care insurance. At that point, it’s too late. But you can convert a life insurance policy to a long-term benefit plan at any time. There are no waiting periods, no care limitations and there are no costs or obligations to apply. • The full death benefit comes into play. The value of the conversion is not limited to the cash value, but is based on the death benefit. That means the senior will receive a maximum amount of value toward their long-term care benefit plan. If the insured person dies before the benefit amount is exhausted, any remaining balance is paid to the family or the named beneficiary as a final lump-sum payment. Families can go broke trying to provide for a loved one. In many cases, they could have avoided it but they had only known about this solution.